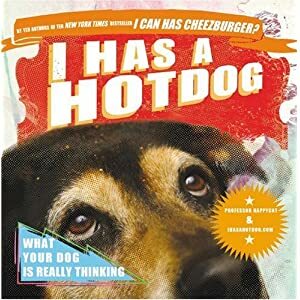 Psychotic State Book Reviews: New Winner of "I Has a Hotdog"! Congratulations, Mystee! If you will forward me your mailing address, I will see that your new book gets out to you. Thanks again to Anna Balasi and the Hachette Book Group for making this giveaway possible. Isn'tthat a bummer when you can't track down the winner?